SALE PRICE $13,995 SAVINGS OF $2,000!! 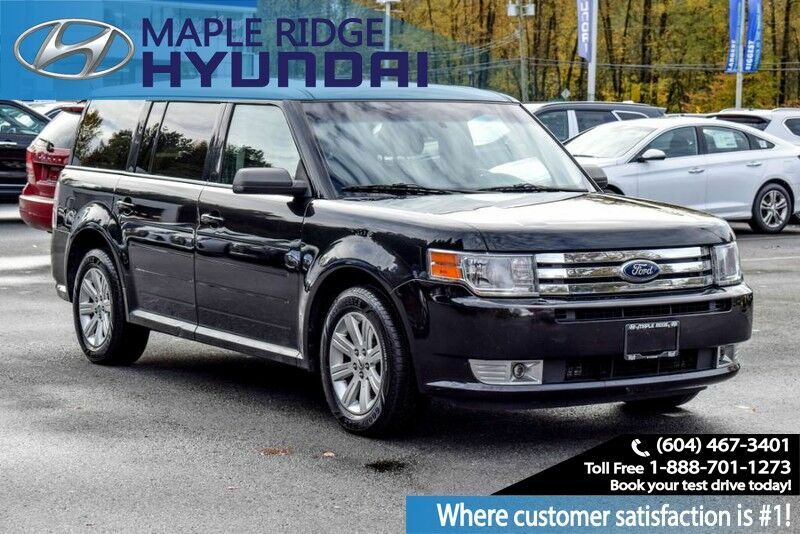 HISTORY: This 2012 Ford Flex is a BC owned and registered vehicle. The owner was a non-smoker and has kept the vehicle in great shape. There are no major dents or scratches. INSPECTION: A full mechanical inspection was completed. This vehicle received an oil change, a new engine air filter, a wheel alignment, and a brand new windshield.